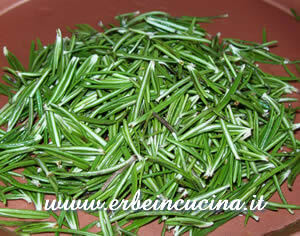 Rosemary (Rosmarinus officinalis) leaves can be used fresh or dried. 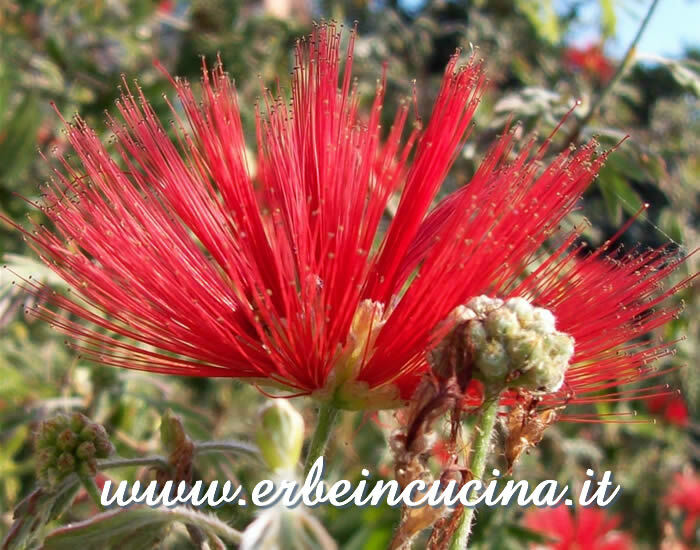 The flowers are consumed fresh, mainly as a garnishment. 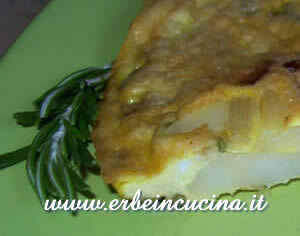 It's very common in italian cuisine, and it's used on potatoes, chicken, pork or lamb. 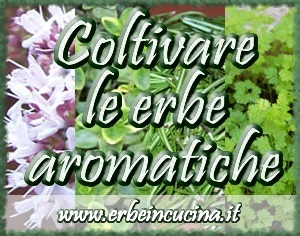 Rosemary adds a Mediterranean touch to many mixtures of herbs, and it's an ingredient of the Italian Seasoning with basil, marjoram, oregano and thyme. 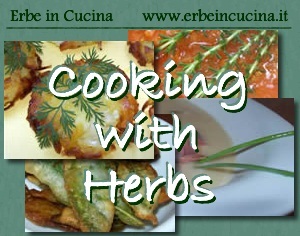 All rosemary recipes on Erbe in Cucina (Cooking with herbs).